In winter, the temperatures in many regions have been below zero degrees celsius. 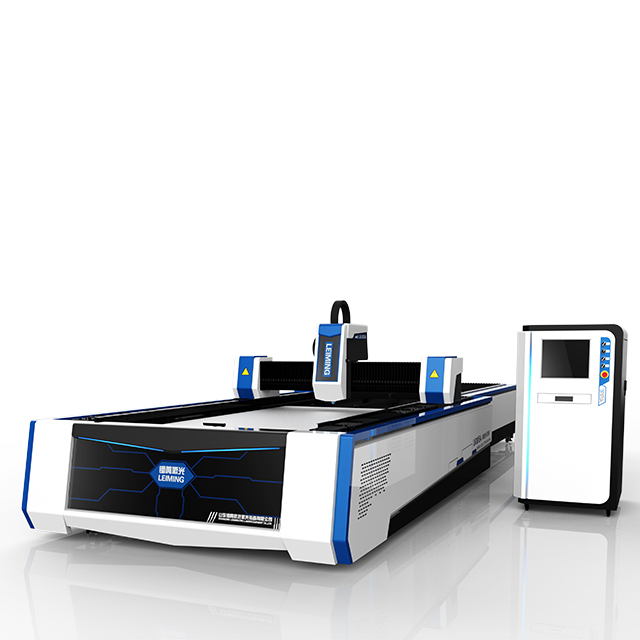 If the fiber laser cutting machine is in a stopped state, customers should drain the water system. 1.Disconnect the power of the equipment involved in the drainage. Open the drain valve (or drain plug) in the lower part of the water tank, drain the water. Tilt the water cooler at a certain angle if necessary to make the drainage more clean. 3. 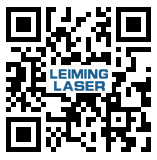 Drainage method in fiber laser generator. Firstly, all the water pipes are unplugged. Using compressed air to blow the pipe drain for 1 minute. The water stored in the pipeline is forced back into the water tank and drained from the water outlet of the water tank. 4.Unscrew the filter inside the refrigerator and drain the water inside the filter. 5.Open the tank lid to see if there is still water in the tank. If so, tilt the chiller slightly to drain the water or use a dry towel to drain the water. 6.Drainage method for machine tools. Blow in the inlet and outlet with compressed air for 3 minutes. Customers should pay attention to the seasonal change when using the machine. Only in this way，can the machine be better used.